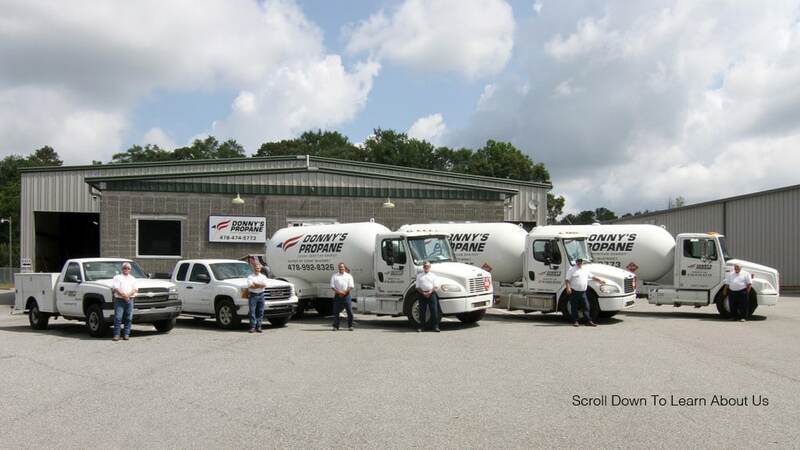 Donny’s Propane proudly serves the Middle Georgia area in 10 counties. Our highly trained and certified propane gas delivery technicians are professionals who are eager to serve. Whether you need scheduled deliveries or call upon demand, we are here to provide the best service in the area. Donny’s Propane offers competitive pricing along with eligible discounts. Prompt and friendly service is top priority at Donny’s Propane Gas Co. We offer 24/7/365 Live Customer Service and Emergency Service. Contact us today! We are committed to providing the highest quality of service to those we serve. As a locally owned and operated propane gas company, we will offer you competitive prices, dependable service and do what we say we are going to do. Our Staff is professionally trained and certified to deliver safe, dependable, on-time service to your homes, businesses or farms. We are highly trained and certified. Donny’s Propane offers a prompt and friendly customer service environment. We proudly serve Middle Georgia in 10 counties. We look forward to meeting you in person. 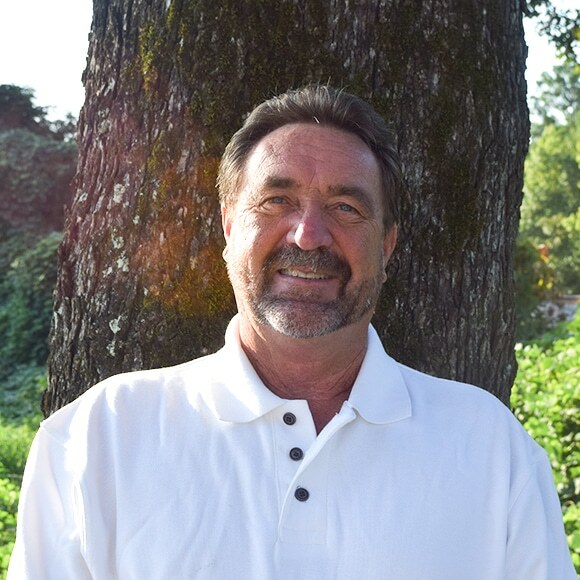 Donny was born and raised in Macon, Ga and has over 27 years experience in the propane gas industry. 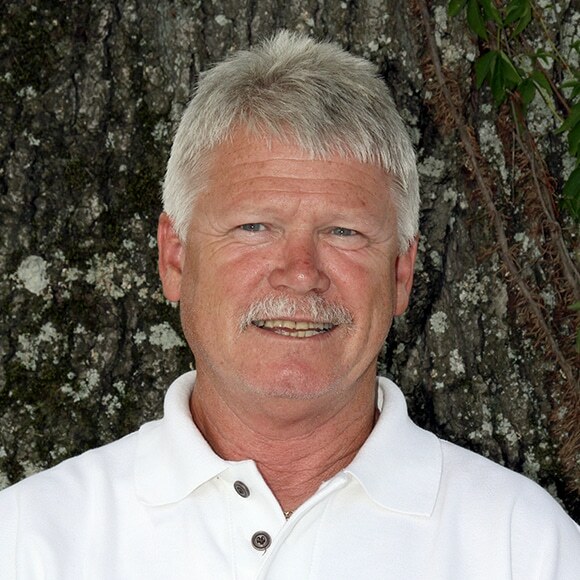 He has a vast knowledge in all aspects pertaining to Residential, Commercial and Agricultural propane requirements. He is loyal to his customers, employees and his community. Donny states: “Our goal is to offer an outstanding level of service to our customers in the Middle Georgia area. We are large enough to serve you, but small enough to know you.” Donny has proven to be honest, trustworthy and to do what he says he will do. 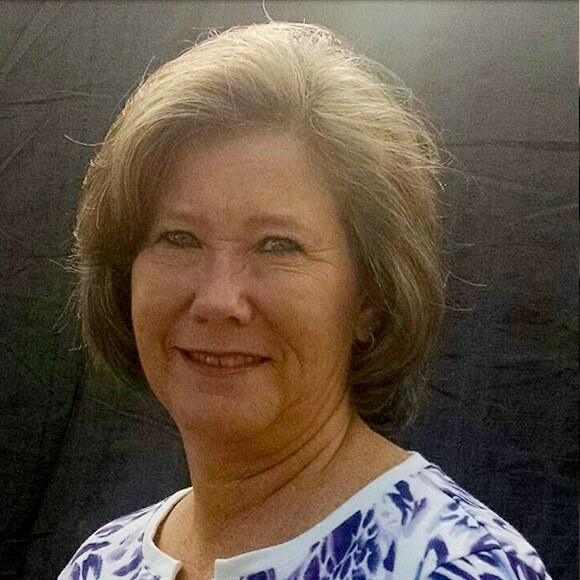 Debra has almost 20 years experience working in the propane industry. She has strong work ethics and excellent customer service skills. Debra is strong in her Faith and has a great love for her family and her work. You may contact Debra for your propane needs, to make a payment on your account or to schedule your service requests. She is happy to assist you in every way! 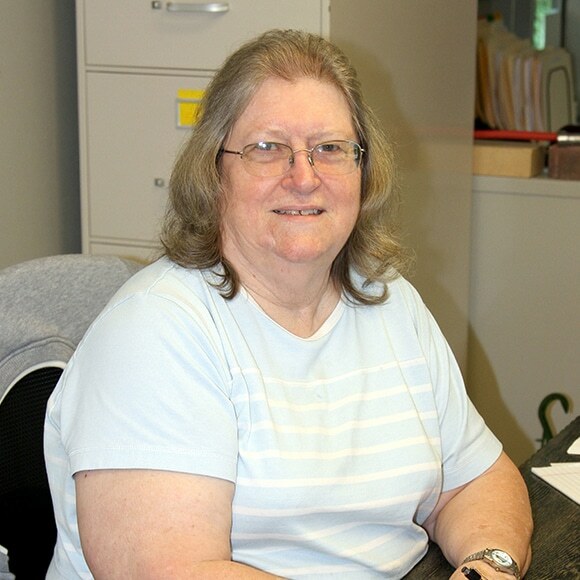 Marguerite has over 30+ years ofﬁce experience. Her area of expertise is in Accounts Payables and Receivables. Please contact Marguerite with any of your accounting questions. Ricky has 20+years in the industry and is ready to serve you with tank installations, appliance sales and installations and any service related needs you may have. His high energy and attention to detail is his greatest strengths. Please call our ofﬁce today to schedule your propane service needs. Clark has over 20 years of customer service experience in the propane gas industry. He teams up with Ricky to meet all of your propane service needs in a timely manner. His enthusiasm and can do attitude reflects in the service he provides his customers. 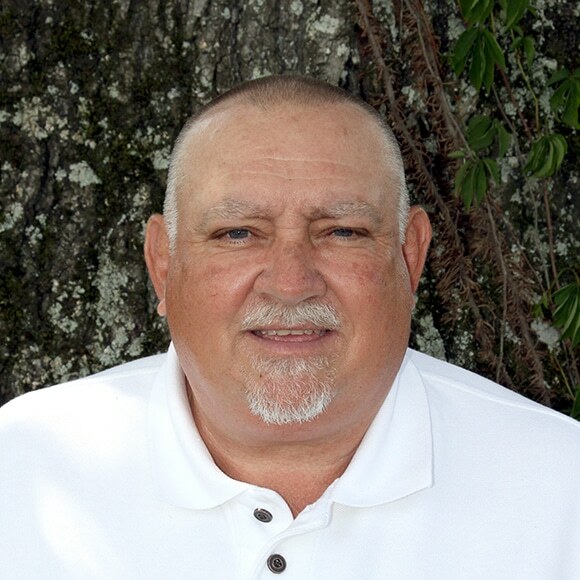 George has several years of experience delivering propane gas. He enjoys talking with his customers and keeping them on a route system throughout the year. 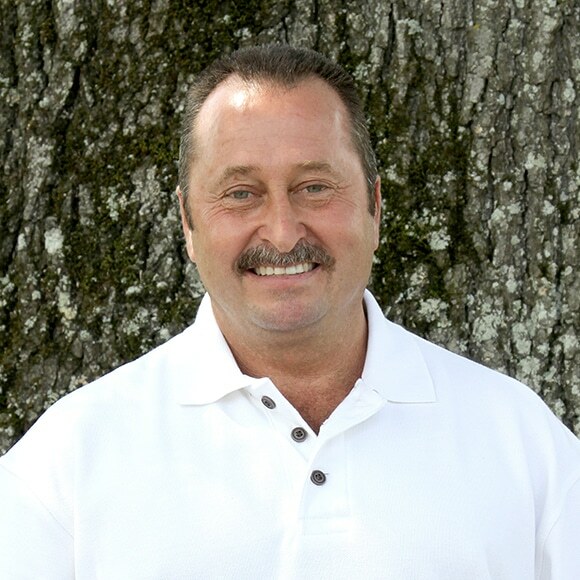 George is dependable and takes his time to ensure you are satisfied and understand your needs. Adam is a dedicated Delivery Technician. 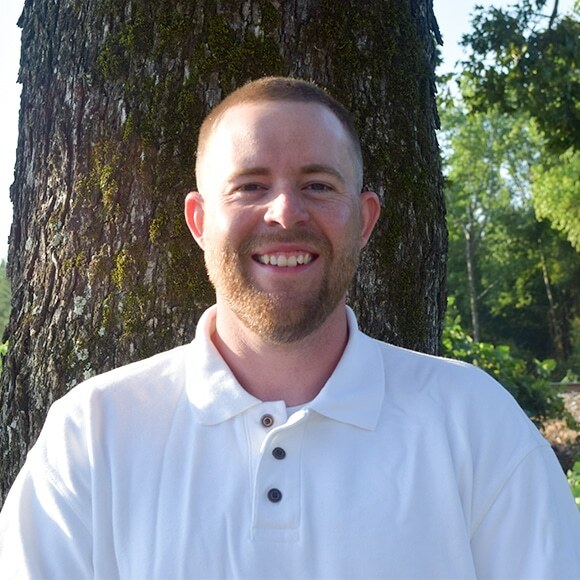 His background in the Natural Gas Field allows Adam to better serve your needs and requests. 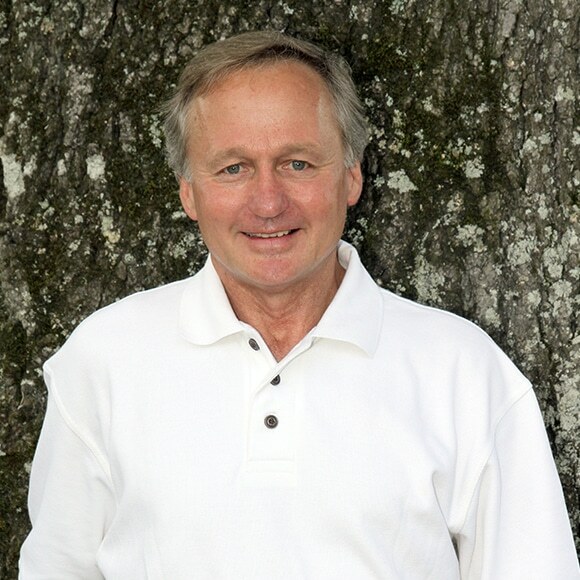 Neal is passionate about his service and offers anything it takes to get the job done. Neal is available to answer your questions. Contact our team today to get your answers. We have proudly served Middle Georgia since 1976 and we pride ourselves in our customer service. This page is dedicated in memory of Jimmy Bates.